Whether you're apartment hunting or not, it can occasionally be fun to look at an upmarket real estate listing to see what life could be like if money wasn't a concern. So what exactly does the top of the line of Tulare's rental market currently look like -- and just how fancy do these apartments get, given these high prices? We combed through local listings in Tulare via rental site Zumper to determine the city's most ritzy listings. Right off the bat, take in this single-family home situated at 1821 Marroneto Circle. It has four bedrooms and three bathrooms, and it's 2,634 square feet in size. Whereas the average price for a four-bedroom rental in Tulare is roughly $1,575/month, this rental is currently priced at $1,895/month. What, exactly, makes it so expensive? In the home, you can expect high ceilings, a fireplace, air conditioning and a patio. The building offers outdoor space and a swimming pool. Cats and dogs aren't permitted in this voluminous rental. Walk Score indicates that the surrounding area isn't very walkable and has some bike infrastructure. Next, check out this single-family home over at 2745 Tecopa Ave. It has three bedrooms and three bathrooms, and it's 2,008 square feet in size. Whereas the average price for a three-bedroom rental in Tulare is roughly $1,295/month, this rental is currently going for $1,695/month. The building boasts on-site laundry, garage parking, outdoor space and a swimming pool. In the abode, there is air conditioning. Inhabiting this high-end house is a human-only thing: cats and dogs are not permitted. According to Walk Score's assessment, the area around this address isn't very walkable and isn't particularly bikeable. Then, there's this home situated at 1726 Paseo Del Lago. It has two bedrooms and two bathrooms, and it's a sprawling 977 square feet in size. 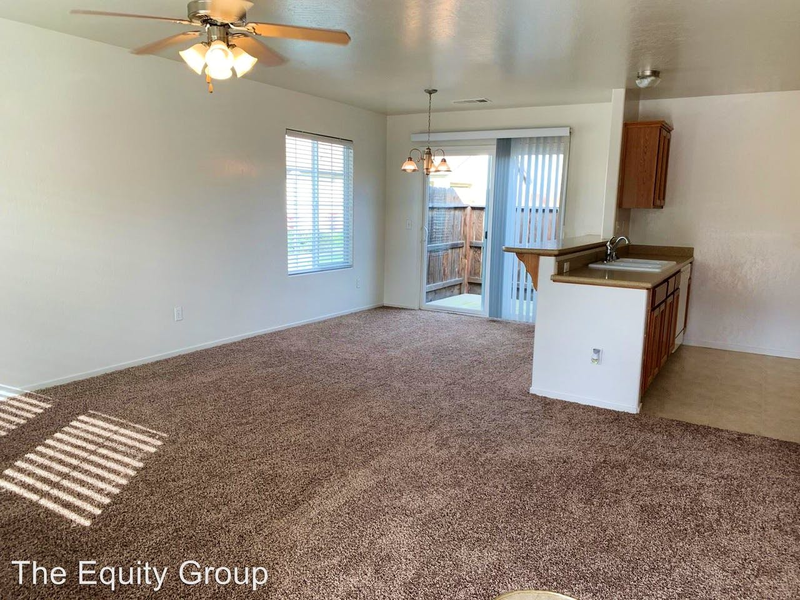 Whereas the average price for a two-bedroom rental in Tulare is approximately $909/month, this living space is currently priced at $1,150/month. Why so high-priced? In the home, you can expect a dishwasher, air conditioning, carpeting, in-unit laundry and plenty of natural light. The building boasts garage parking, outdoor space and storage. Residing in this top-of-the-line house isn't for everyone: pets are not allowed. According to Walk Score's assessment, this location is car-dependent and is relatively bikeable.